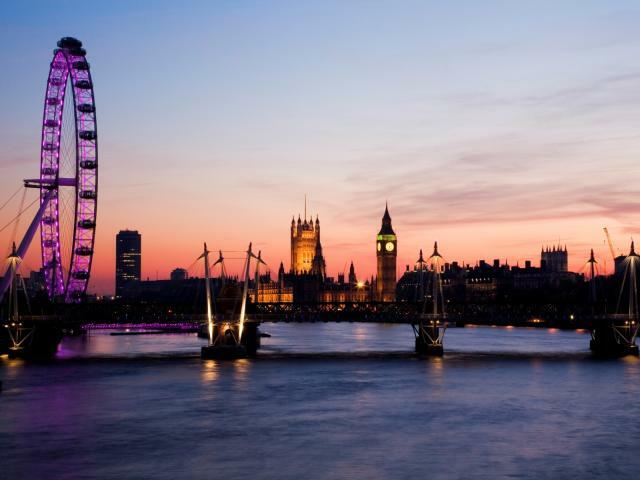 The Southbank, situated on the banks of the River Thames, offers a vast array of property with spectacular views. With high speed transport links to any part of the capital and an abundance of eateries, galleries and concert halls property in this location is becoming increasingly popular. When looking to purchase a property on the Southbank, contact our expert team. All our available properties are listed below.